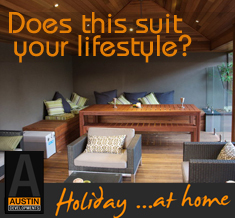 Alfresco areas expand a home’s indoor area to the outdoors and extensions of this kind are common projects for Austin Developments. 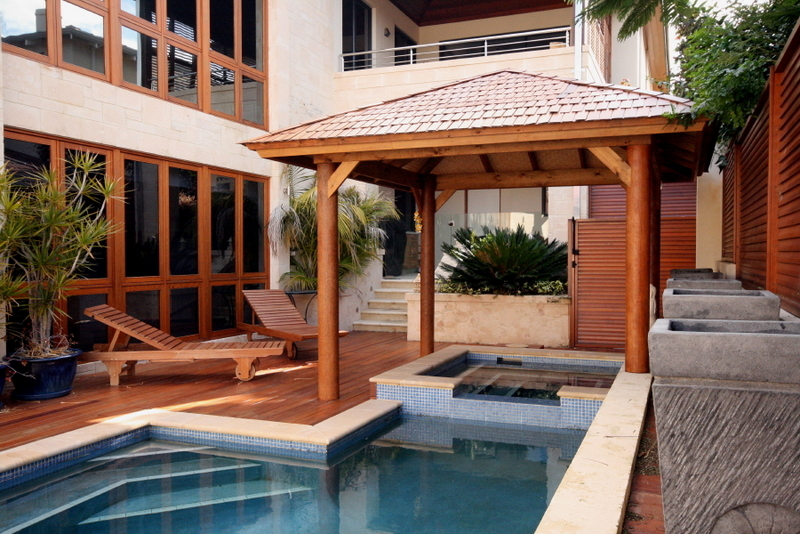 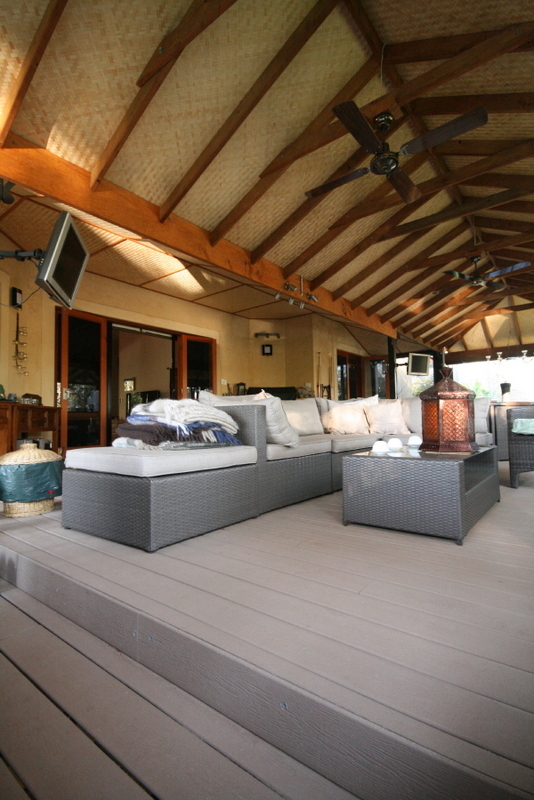 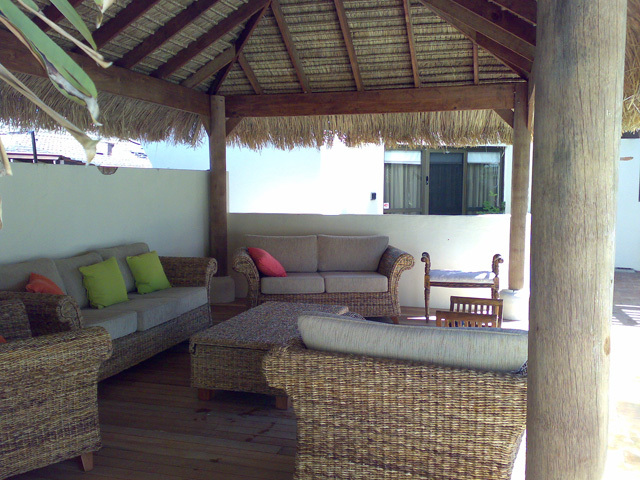 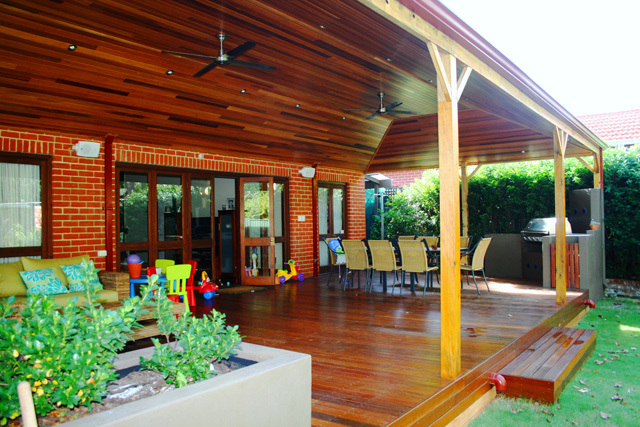 As families grow and require wider living spaces, the expansion of the home into outdoor areas offers a perfect solution. 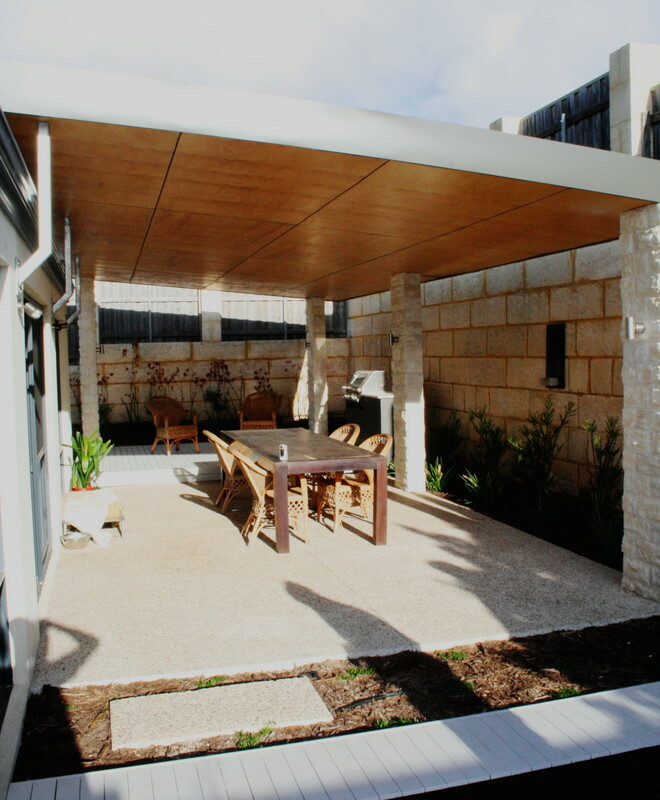 This recent Austin Developments project entailed the extension of an existing alfresco and was achieved with the construction of an adjoining patio. 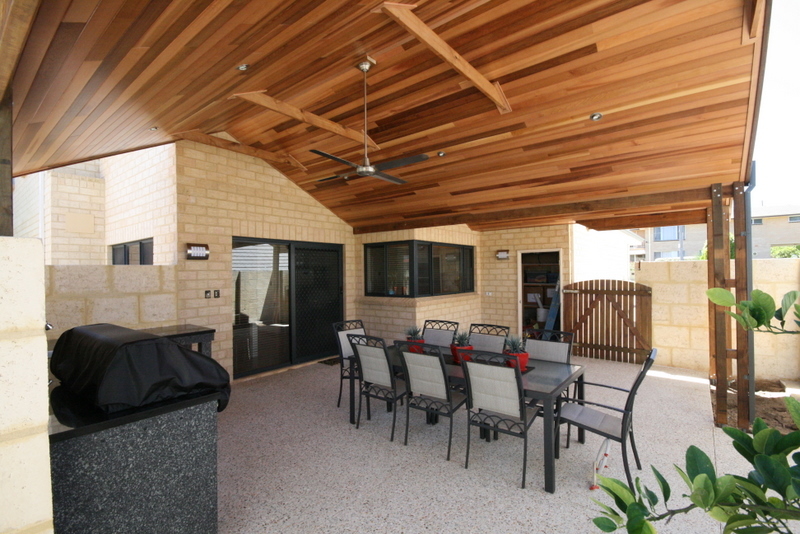 While the patio has its own roofline separate to the existing home and alfresco, the painted white ceiling lining is continued from the alfresco through the patios to create the impression of a single unified structure. 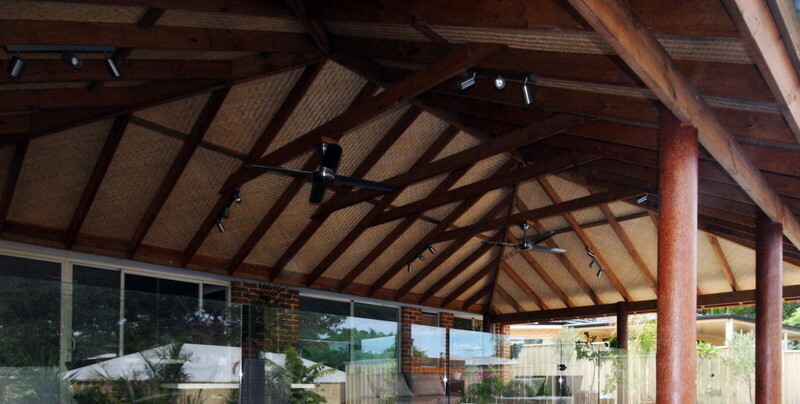 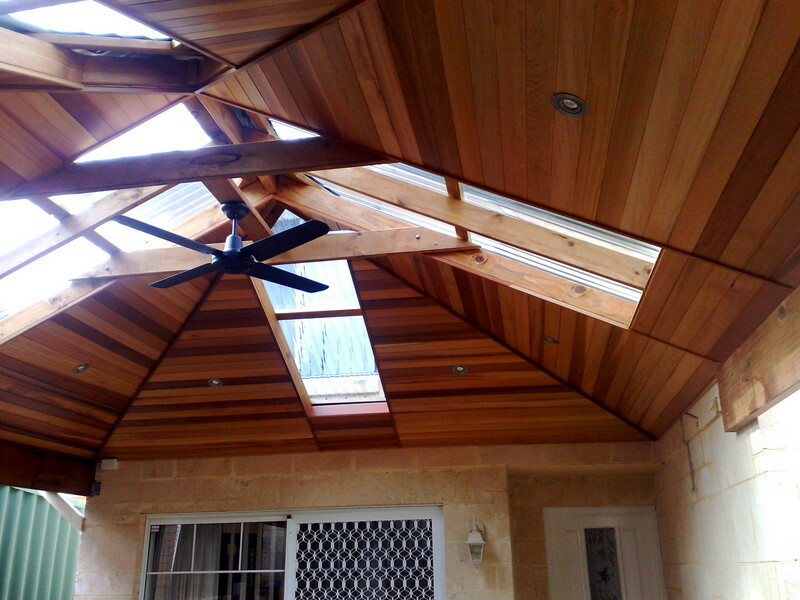 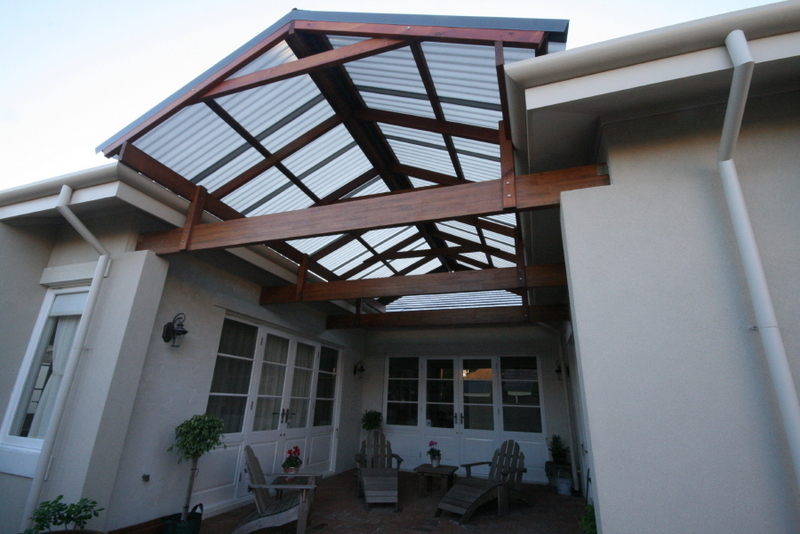 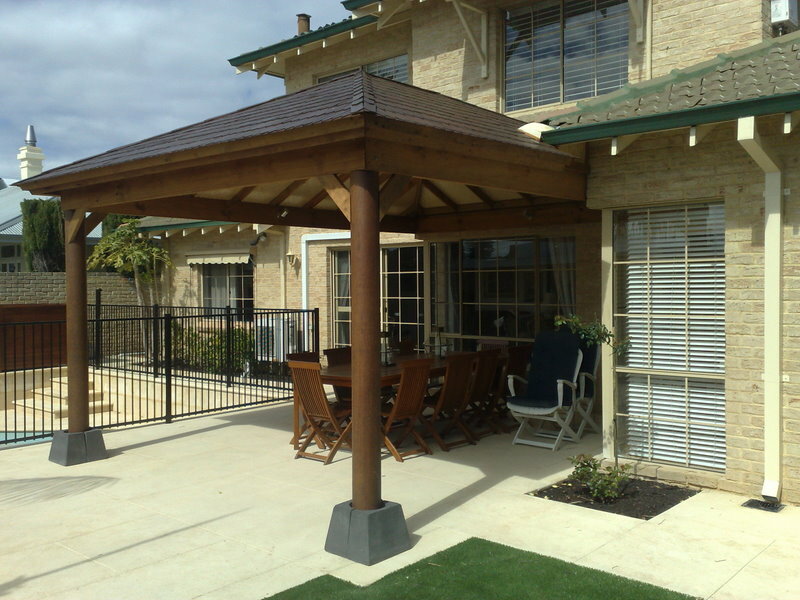 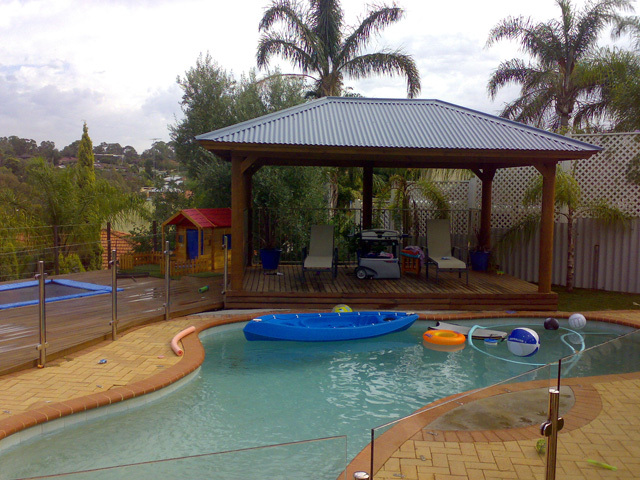 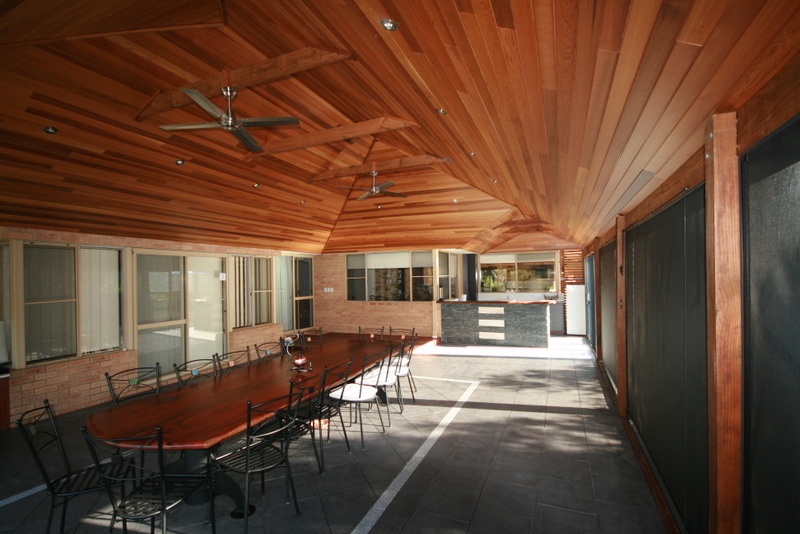 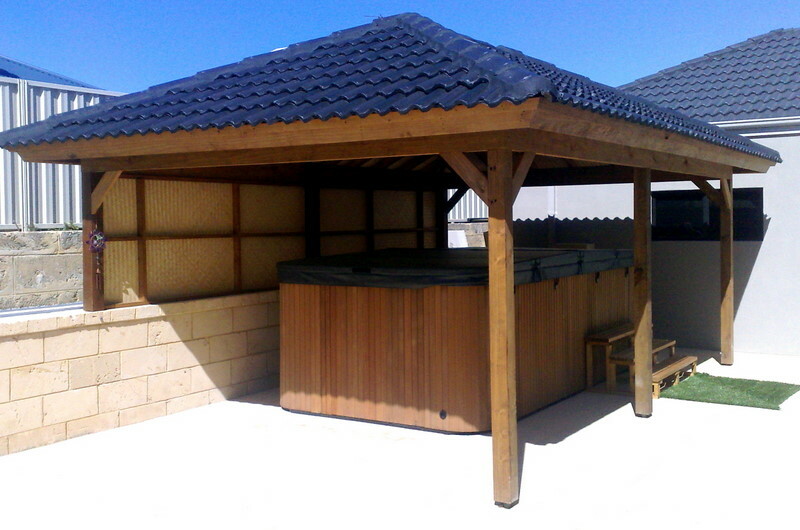 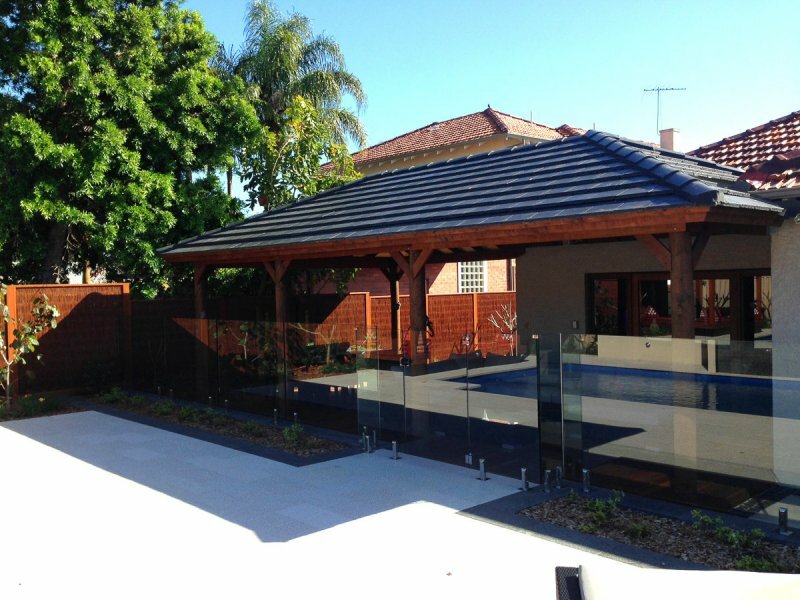 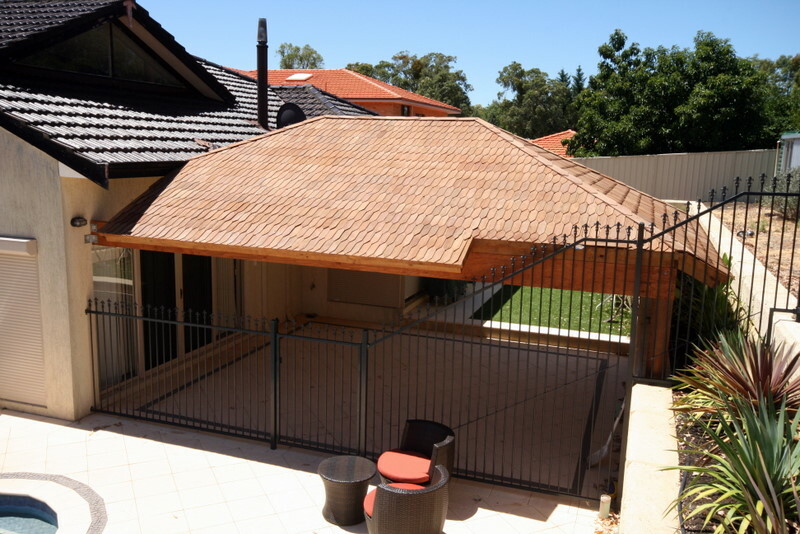 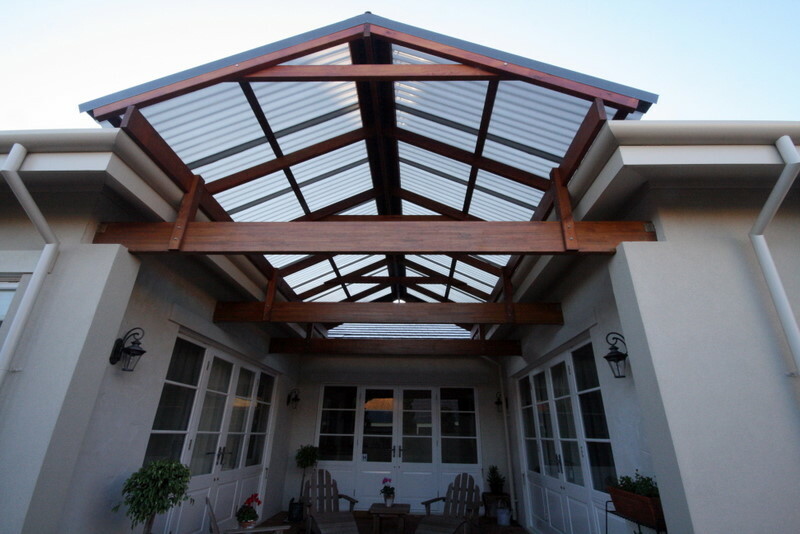 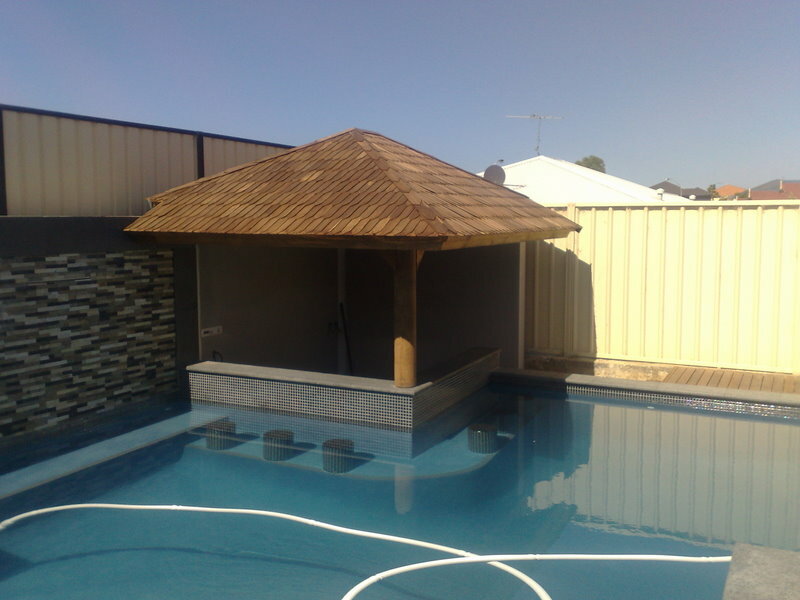 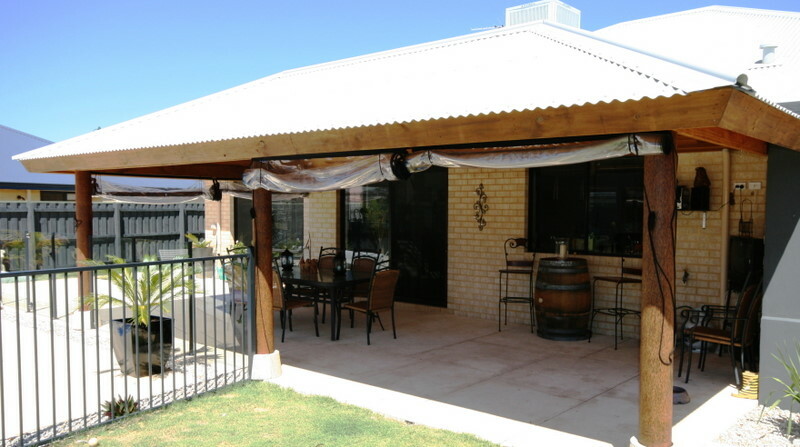 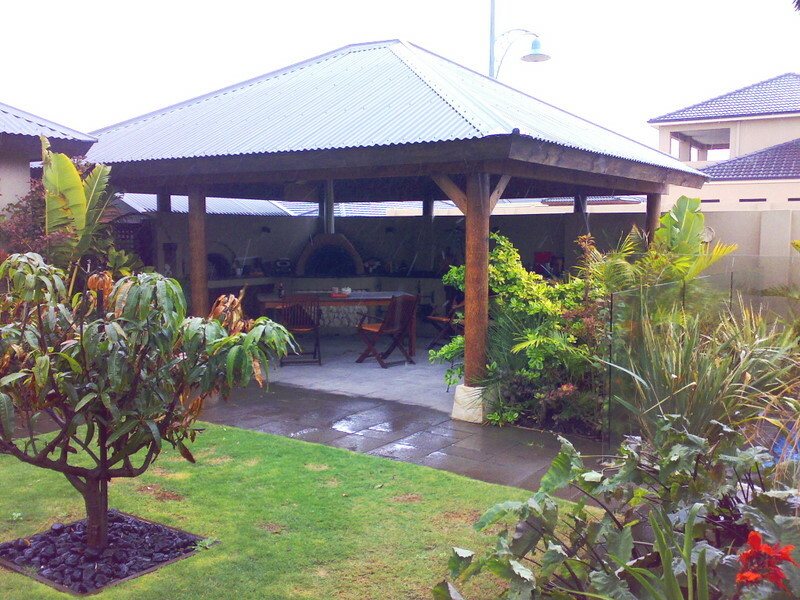 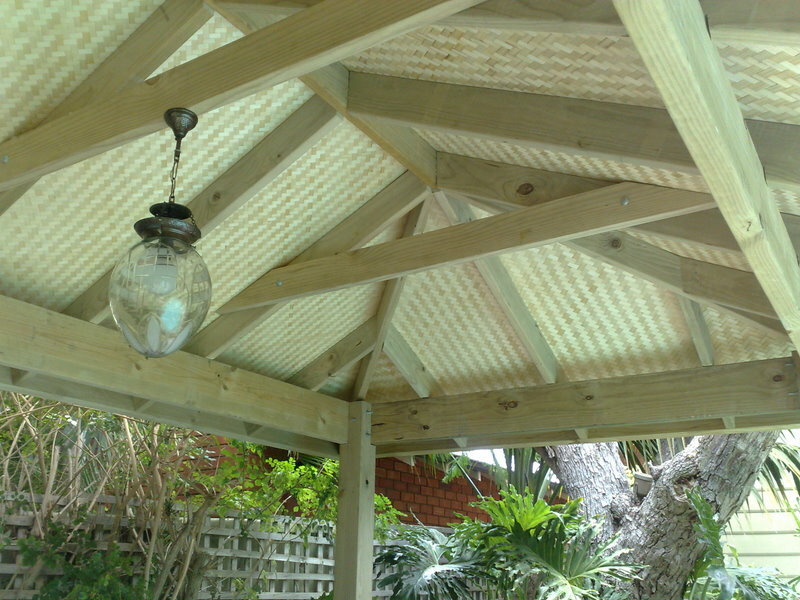 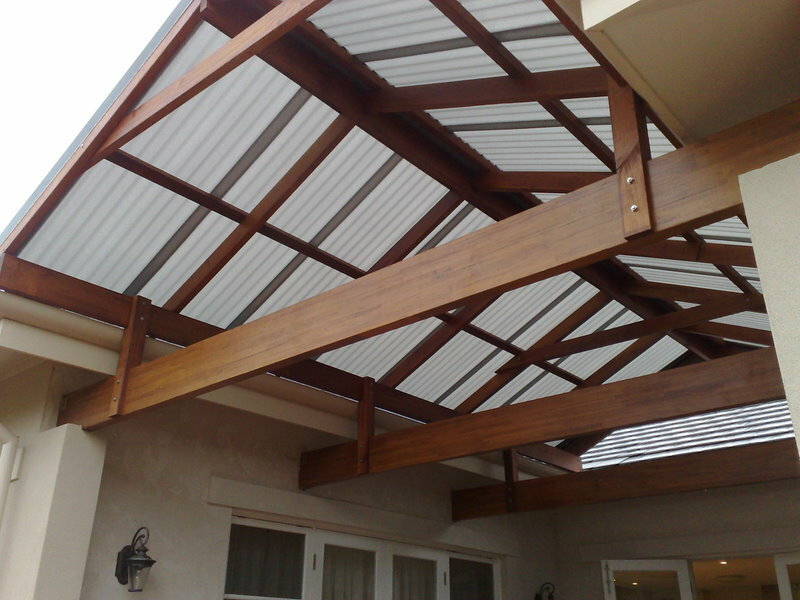 Home extensions of this kind are designed to look as if they are part of the original structure and achieving this outcome to make it look like it was always meant to be is quite tricky – experience and clever design is the key.